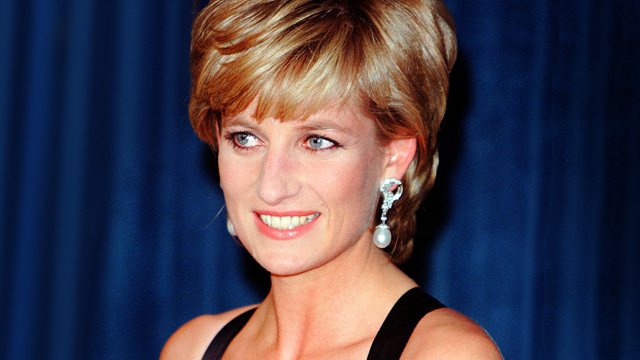 They called Princess Diana the ‘Princess of Hearts’ for her philanthropic nature and selfless service to the needy. Her gleaming smile won over everyone. Who could tell what was hidden behind the mask of ever-so-cheerful fairytale bride! Lady Diana Spencer married Prince Charles. But not all was merry in her marriage. Princess Diana’s health suffered a downward spiral since the very week of her engagement. She seemed to have a humongous appetite, as observed by people around her. Her friends at a bridge party reported her shoveling down a pound of candy. And at Windsor castle, a footman caught her devouring an entire steak and kidney pie; leaving them much surprised as to how she managed to maintain her svelte figure. She suffered from a secret disease called Bulimia Nervosa. 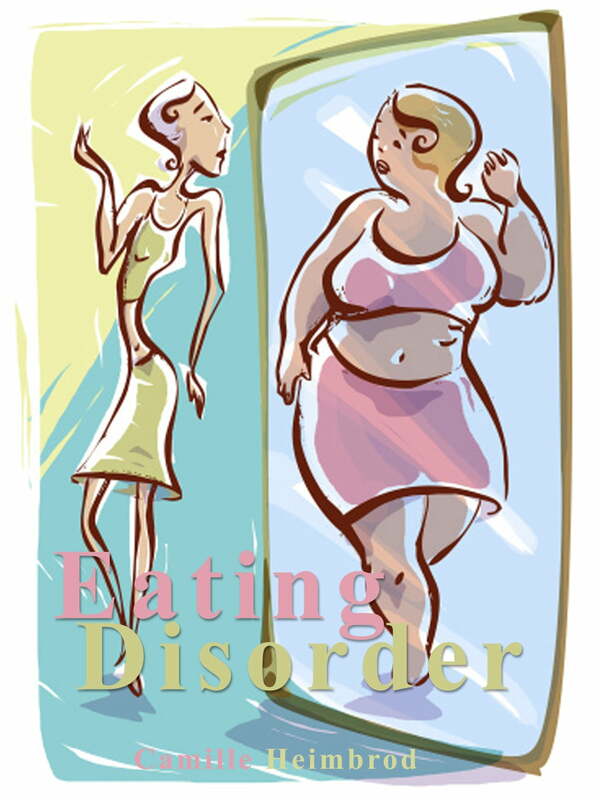 Bulimia Nervosa or ‘Binge and purge‘ syndrome is an eating disorder which happens due to low self-esteem, depression, negative body image, criticism regarding appearance. 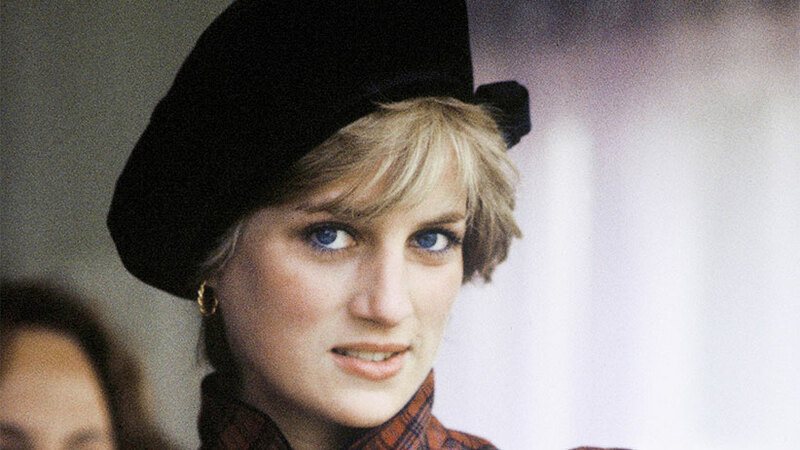 What caused Princess Diana to suffer from Bulimia? In 1981, the Princess’ bulimic condition was triggered. She saw her engagement picture and thought she looked heavy. She went on a diet, almost starving herself. However, soon she started binge eating. She would fill her stomach four or five times a day and then make herself sick. Initially, it relieved her tension and she felt good, but later it left her tired. Eating gave her comfort. However, the shame and guilt that came from all the eating, made her purge. Bulimia was Lady Diana’s escape mechanism from all her marital problems. Prince Charles was having an affair with Camilla Parker Bowles, which bothered Princess Diana to no end. Even on their honeymoon, much to Princess Diana’s surprise, the Prince brought 8 novels to read on the yacht. On the other hand, Diana would gobble down everything she could eat and puke four times a day. Her life with Charles, according to her, left her suicidal and depressed. She often cut herself or purposely injured herself in attempts to gain attention from her husband. Although she claimed that he never showed her any emotion. Did she ever recover from it? Lady Diana denied having any problem at all. However, on forceful persuasion from a friend, she sought help from a consulting psychiatrist Maurice Lipsedge at Guy’s Hospital, London in late 80’s. They discovered that bulimia was a symptom of her depression. Attacking the depression was the ultimate solution. How the Lady Diana’s personal battle influenced the world? During mid and late 90’s, after this news became public, a lot of cases of bulimic patients came up. Some people accused Lady Diana of having triggered an upscale of people becoming bulimic. As a matter of fact, it was because of Lady Diana that a lot of people came out and admitted their eating disorder. Thus, because of Lady Diana, many people, particularly women, sought treatment. Even after her death in 1997, that’s one reason why people still adore her.